Established in 1946 as a 2nd level of induction for non-players, the Honor Rolls of Baseball elected 5 managers, only Bill Carrigan is not in the Hall. 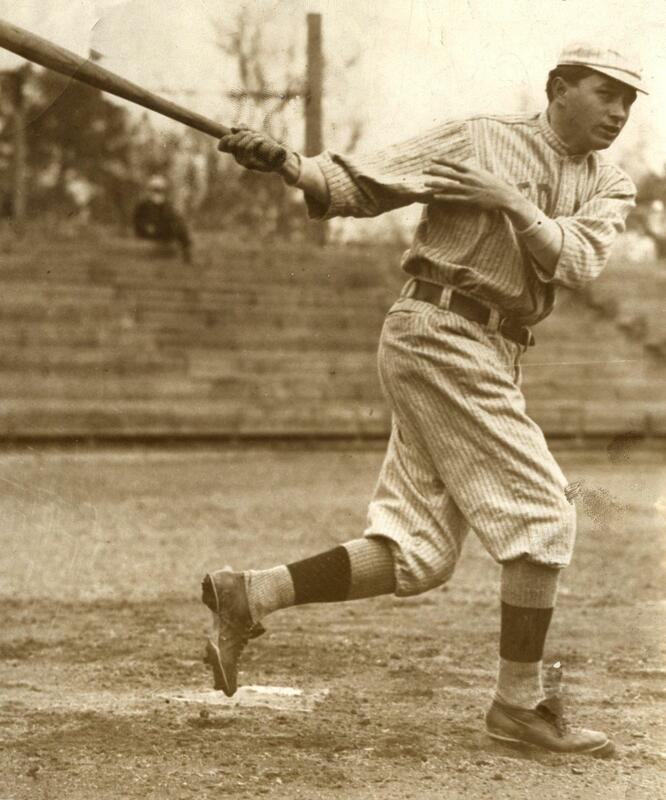 Bill Carrigan played catcher for the Boston Red Sox for a decade from 1906-1916. He also served as the club’s skipper for seven seasons, four of which were in the capacity of player-manager. During that time he helped Boston win three World Series championships. 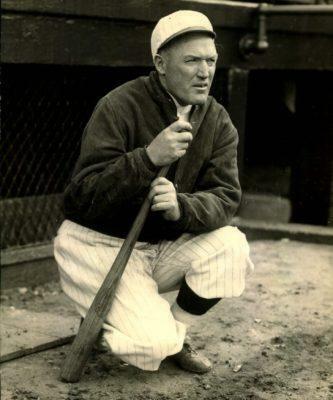 The much-respected Carrigan also holds the distinction of being the first manager for the game’s greatest player — Babe Ruth. The pair teamed to bring the Red Sox back-to-back championships in 1915 and 1916. 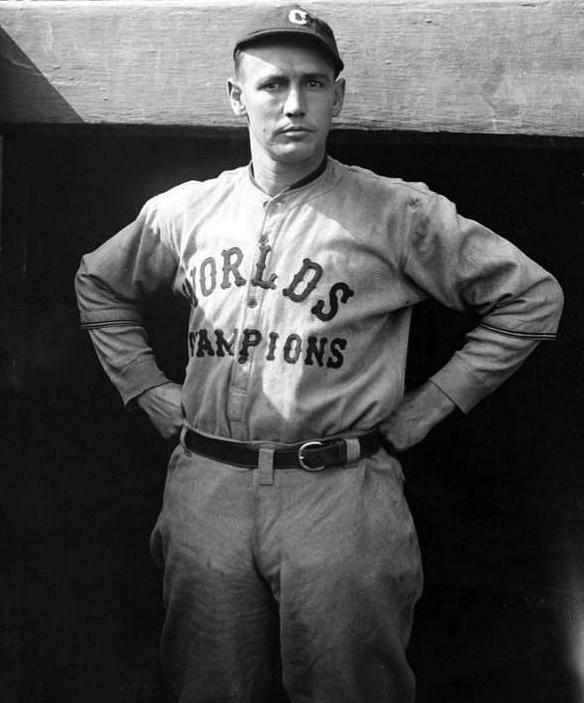 By piloting his team to the two titles he joined Frank Chance and Connie Mack as the only managers to that point to win multiple championships. By 2016, 20 more managers would win two or more World Series to join Carrigan in the exclusive club. Of them 15 are in the Hall of Fame. 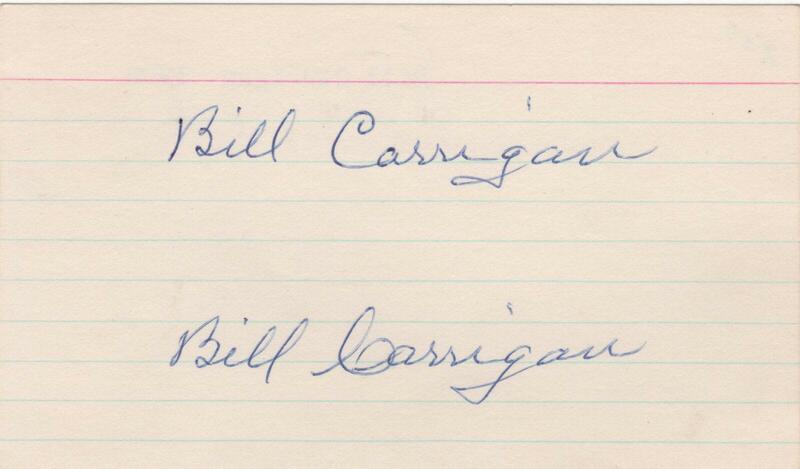 Not Bill Carrigan. 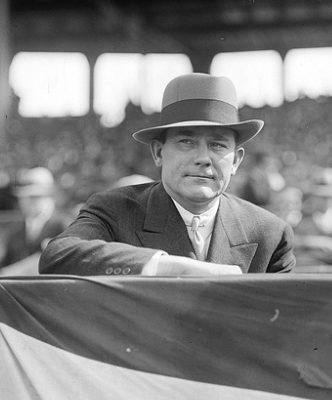 Despite being an integral part of three Boston World Series champions, Bill Carrigan is perhaps best remember for being Babe Ruth’s first manager in the big leagues. A prodigious signer, Ruth autographs can be found on virtually every medium. Everything he signed continues to increase in value due to sustained demand. 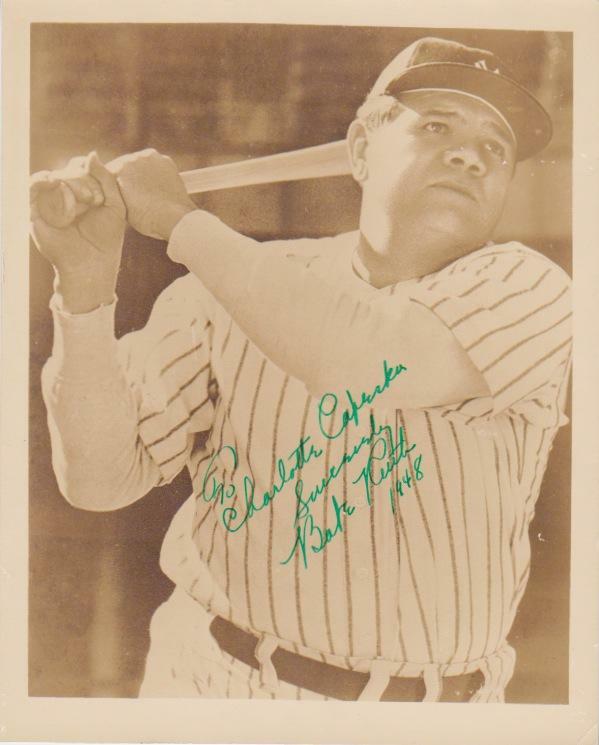 Of particular interest are autographed pictures of the Bambino. Ruth had copies of this photo that he signed later in life. Most of the examples of his autograph on this photo are personalized and penned in green ink, just as this one is. 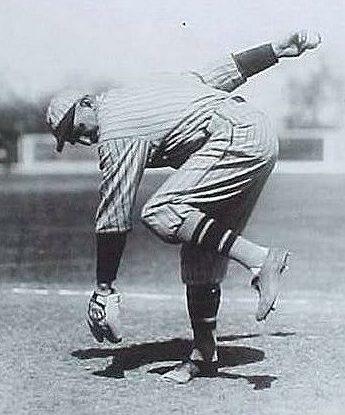 For much more on Ruth’s career and detailed information about his Called Shot, click here. Imagine what $1,000 could buy at the height of the Great Depression. Babe Ruth made out this personal check to his wife Claire on July 1, 1937 for just that amount. Signed “GH Ruth”, as was typical for legal documents, the check bears the name “Babe Ruth” on the left side. For much more on Ruth’s career and detailed information about his Called Shot, click here. 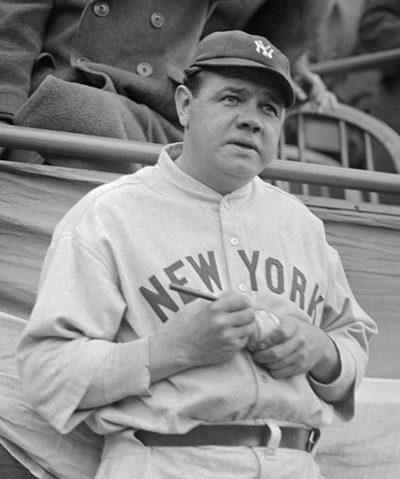 Bill Carrigan was the Bambino’s first Major League manager.